We were able to catch up with the cast of Dreamscape's latest teleserye The Promise of Forever at Dong Juan last Tuesday. Shot in different parts of Europe, The Promise of Forever stars Ritz Azul, Ejay Falcon and Paulo Avelino about love and time travel. 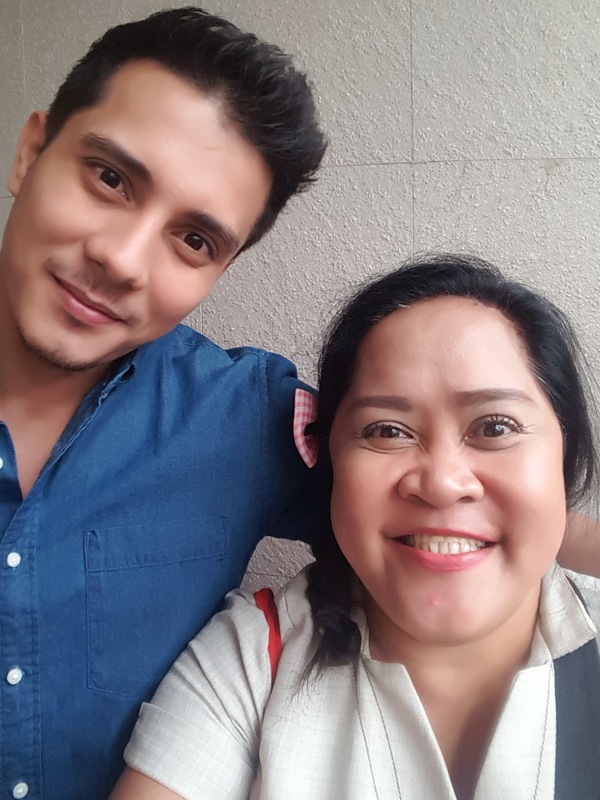 Ejay now getting more recognition as an actor after Ang Probinsyano, shared his renewed passion to the art of acting. 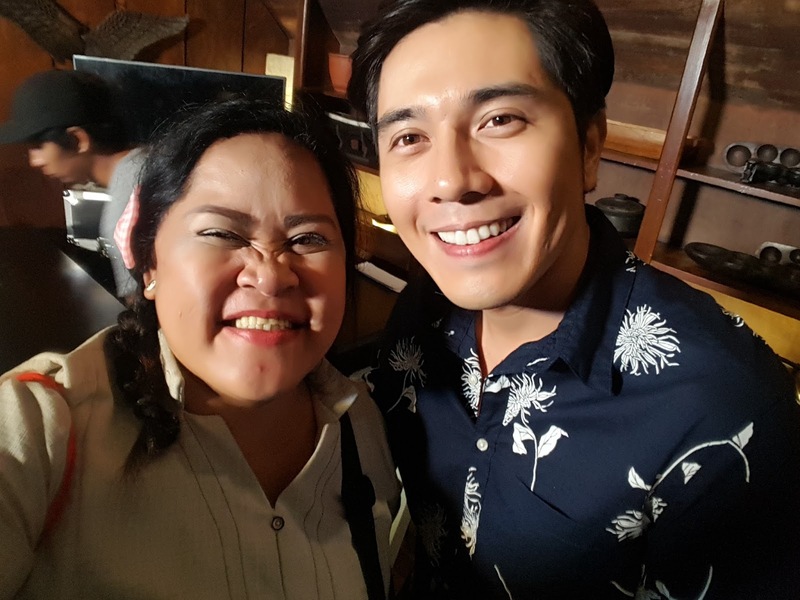 Paulo Avelino reminisced scenes and beautiful spots they've used to shoot and remembered how difficult it was to finish the teleserye. The Promise of Forever will start airing on ABSCBN Primetime Bida this month!